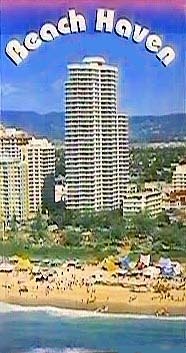 Beach Haven is a 4 star luxury high-rise apartment building located directly opposite the beach at beautiful Broadbeach. 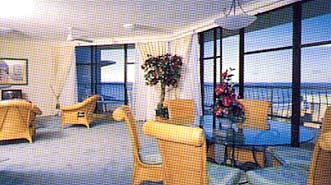 The building comprises 32 floors of luxurious, fully furnished, one and two bedroom apartments and penthouses. 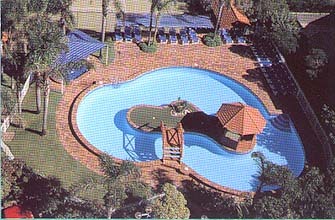 Beach Haven is just 100 metres from the Oasis Shopping Centre and monorail that connects to the Casino. From there it is just a short stroll to the fabulous Pacific Fair Shopping Centre. Most of the units within the complex have magnificent beach/ocean and hinterland views.The complex is set in beautifully maintained tropical grounds and has superb facilities. 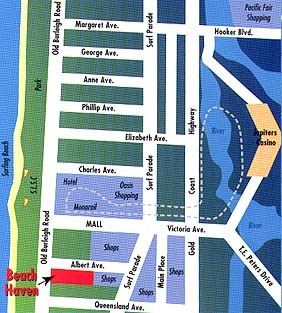 Beach Haven is just metres to a patrolled beach and only minutes away from central Surfers Paradise. 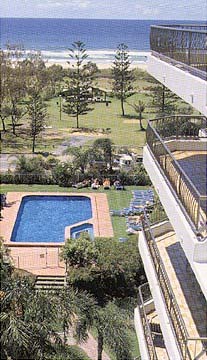 All of the apartments have been tastefully furnished and decorated throughout. They are all fully self-contained with large modern kitchens, a choice of one or two bedrooms and each unit has a large sunny balcony. The building has full security with underground security car parking. Amenities in this lovely complex include a heated indoor pool, spa and sauna, 2 outdoor pools and spas, 2 BBQ areas set in lovely landscaped grounds, games room and 2 full-size tennis courts.